In this article I will explain how to use cron jobs in WordPress. Let’s understand a cron job first. Cron jobs are scheduled tasks to be executed in an interval of time. 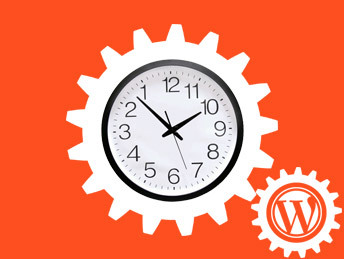 WordPress has its own inbuilt system to manage scheduled tasks.